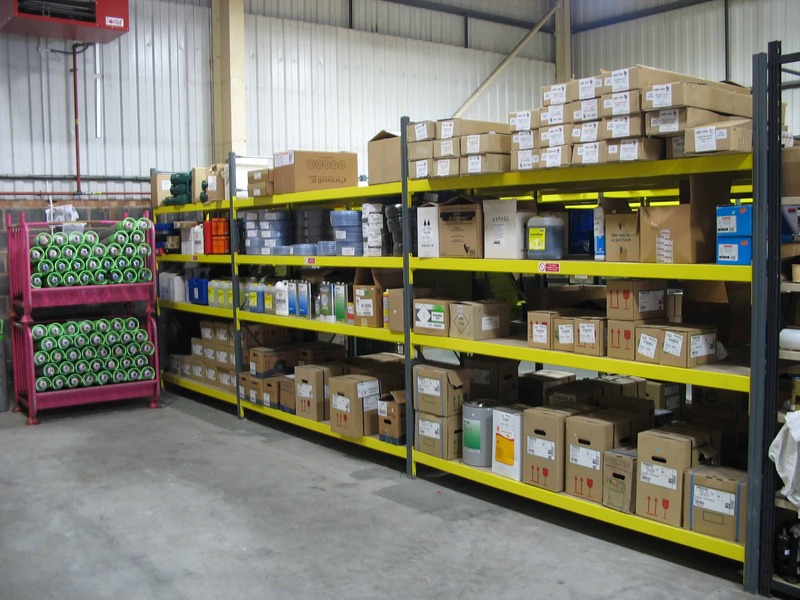 Stakapal’s Widespan/Longspan Shelving Rack is a versatile design that is easy to assemble and can be quickly adjusted offering a flexible storage solution for hand loaded items. 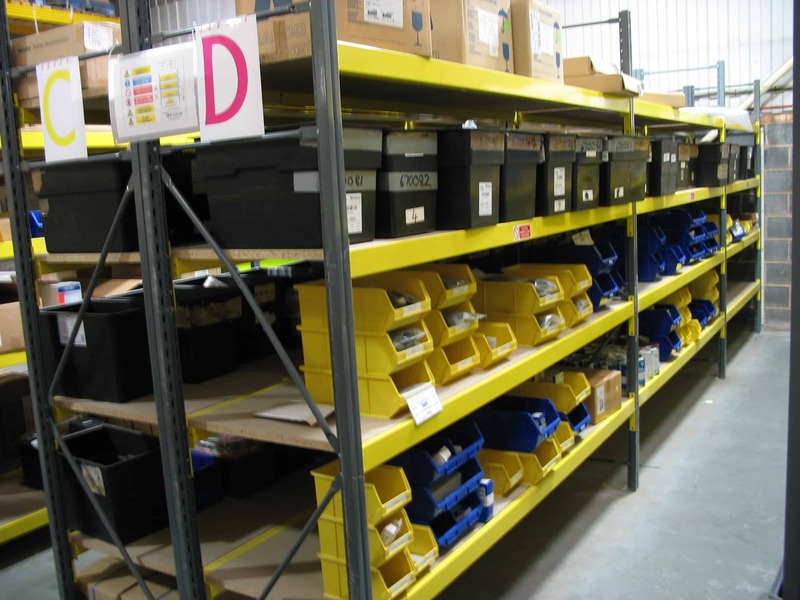 Stakrak SR500 Series Widespan/Longspan Shelving Racks can be fully integrated with our Gondola Shelving Racking System to give an Integrated Shop Racking System. 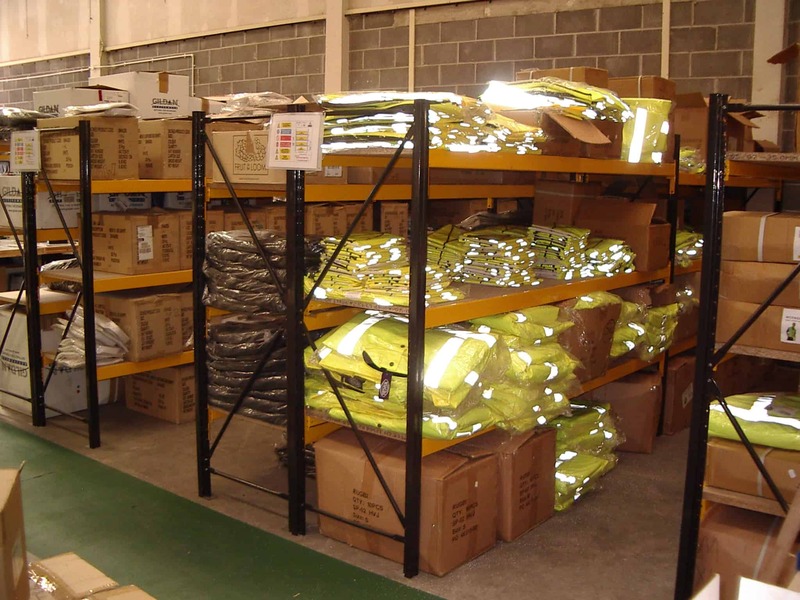 This means there is an almost unlimited range of storage and merchandising opportunities which can be tailored to individual customer requirements. 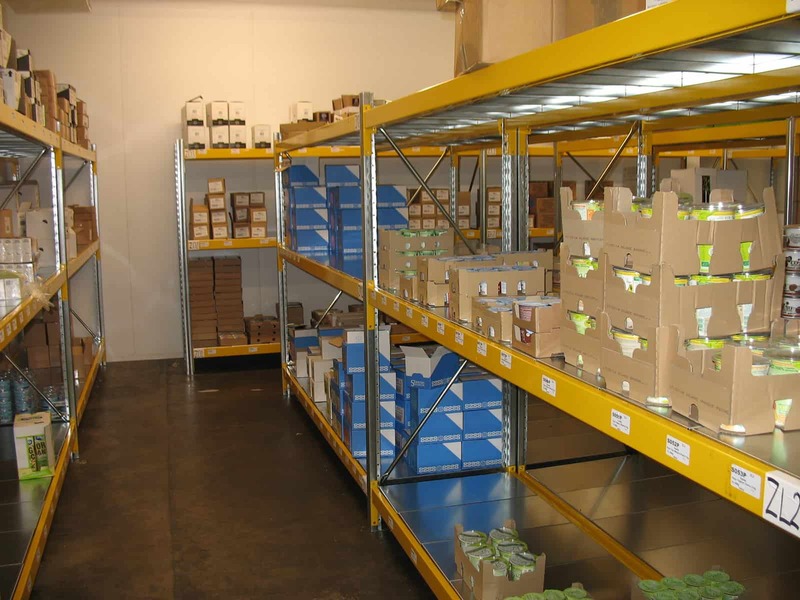 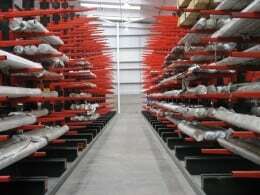 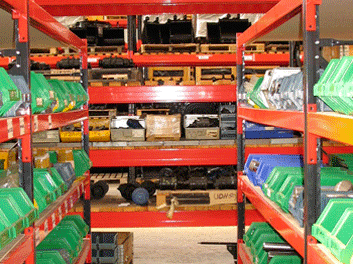 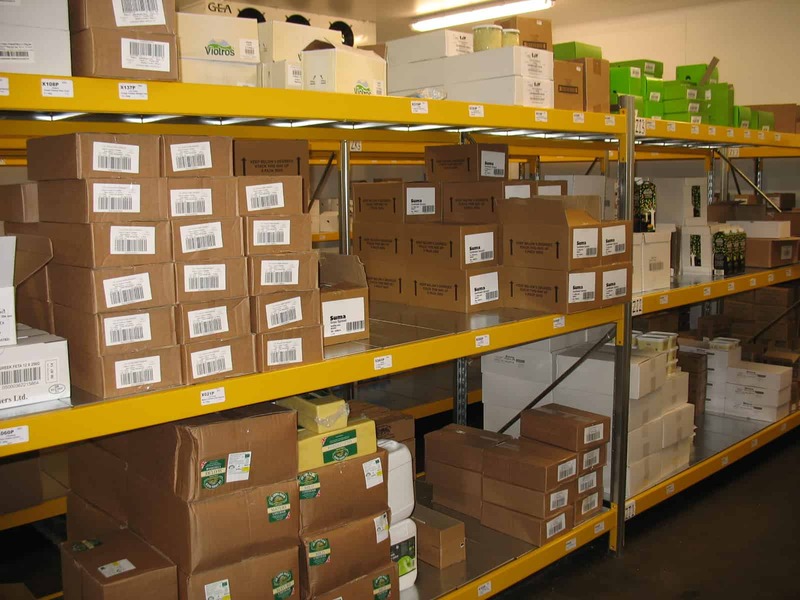 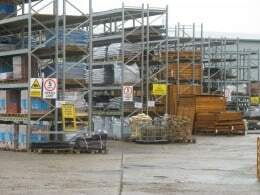 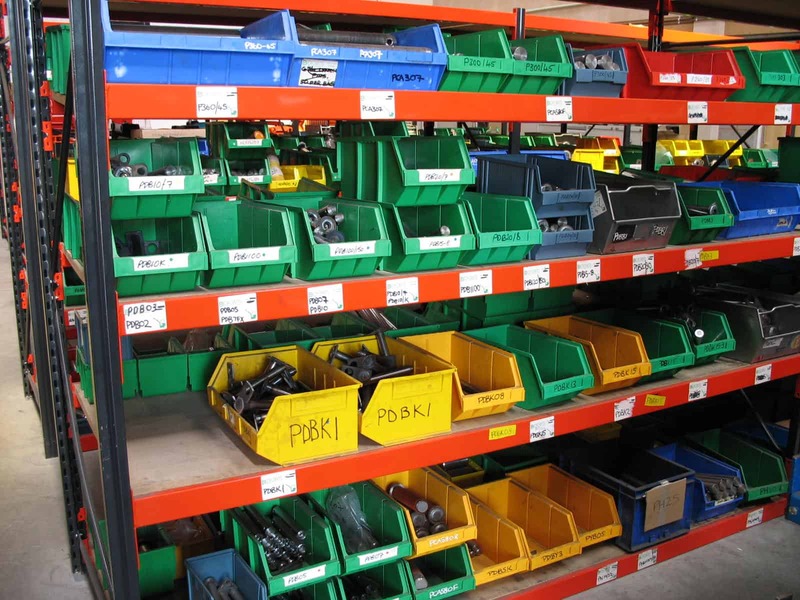 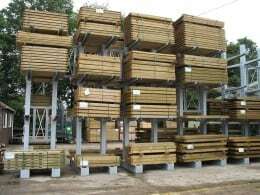 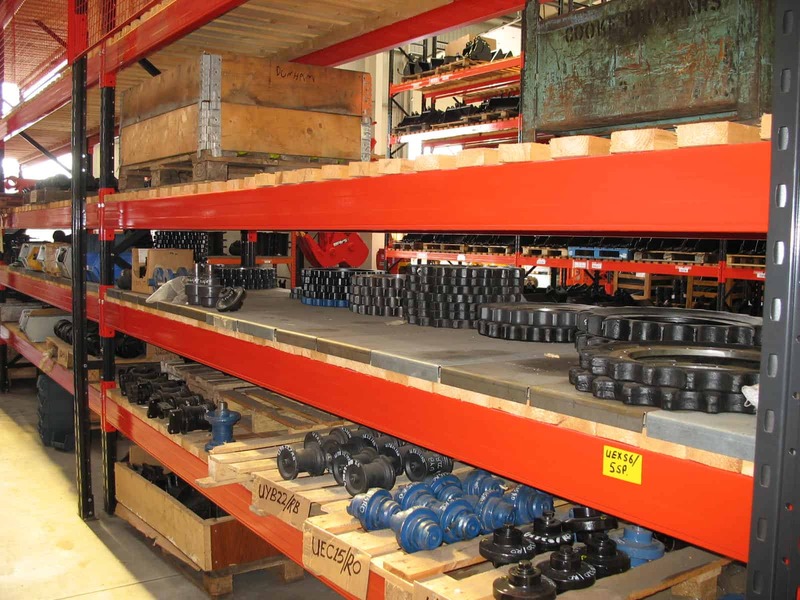 The defined areas where Widespan/Longspan Shelving is utilised is typically for pedestrian access, thus minimising any risk from mechanical handling equipment when picking and replenishing. 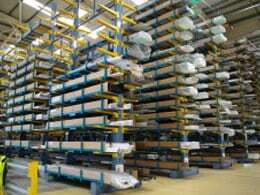 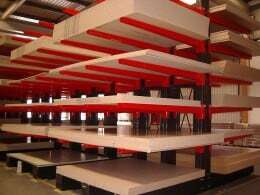 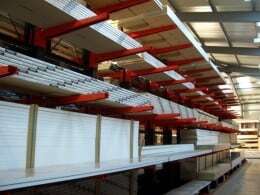 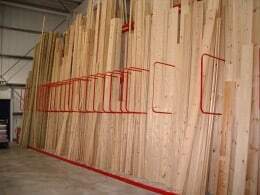 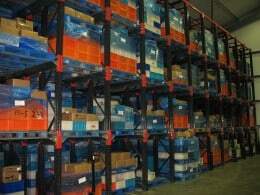 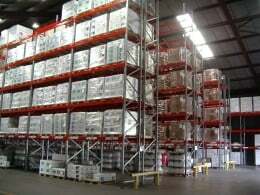 What are the features & benefits of Widespan/Longspan Shelving?